Bristol was more than a pet she was our sweet furbaby. We got her as a companion for our youngest son, but she soon chose our oldest as "hers". She stole the hearts of the whole family and anyone who entered our home. 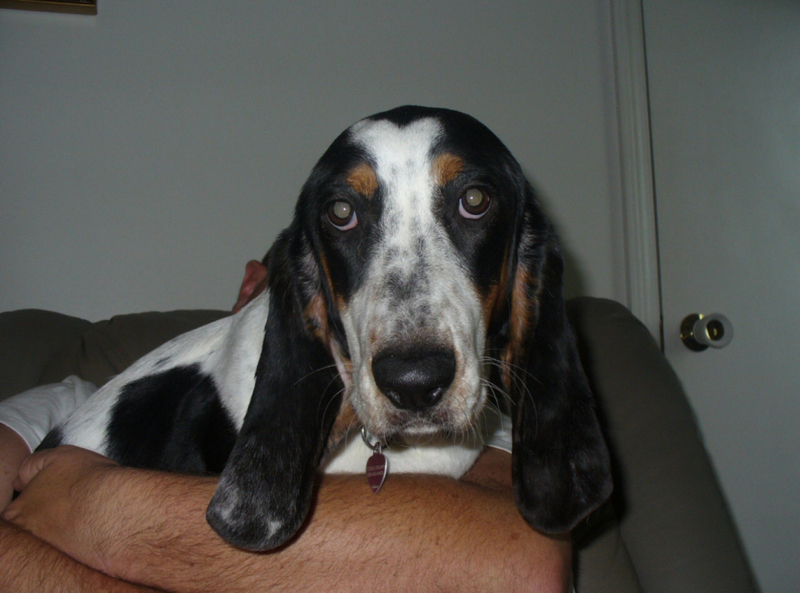 Her basset howl made us laugh and will be missed. We made so many fond memories during her short life. We will miss her dearly and love her forever.